While sweet corn is a classic taste of summer, most folks enjoy it straight out of boiling water or even out of the microwave. While both of those methods can result in a good ear of corn, there is another. 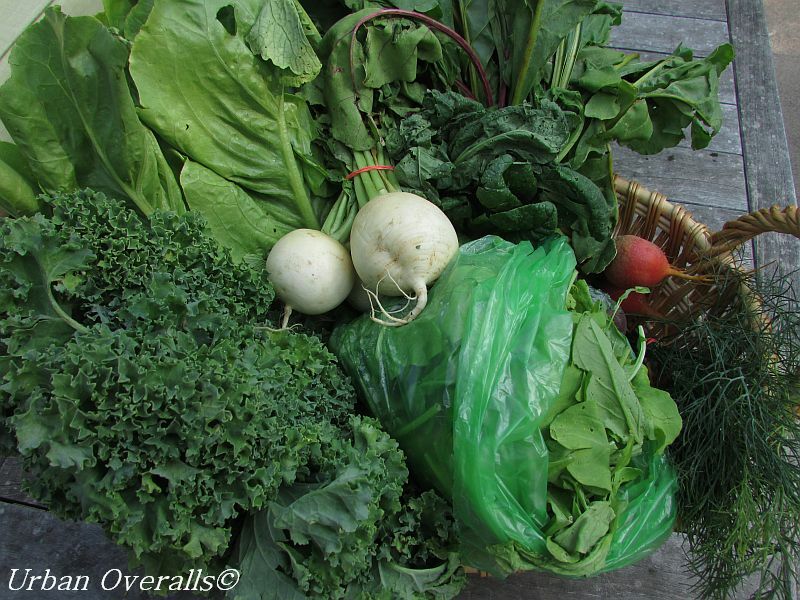 So skip the pot of boiling water and bypass the microwave. Head outside and reclaim your grill. 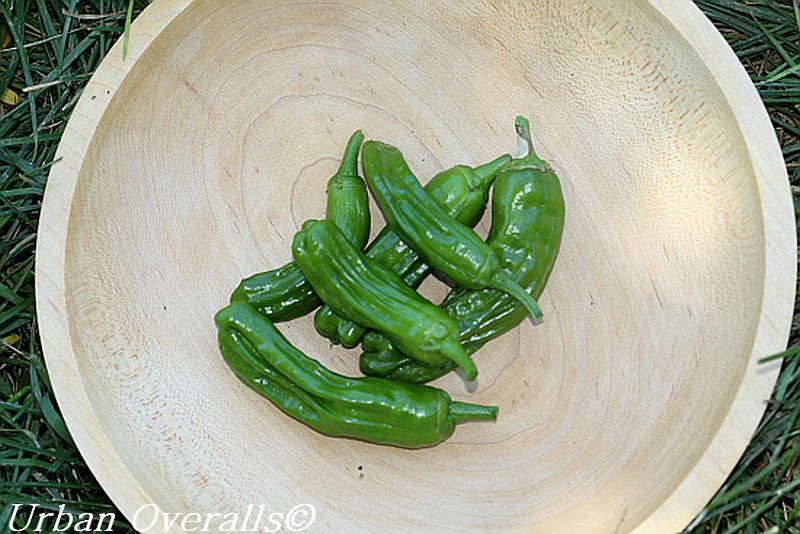 Yes, for a truly tasty and rustic serving, grilling it still in the husk takes the flavor to a higher level. 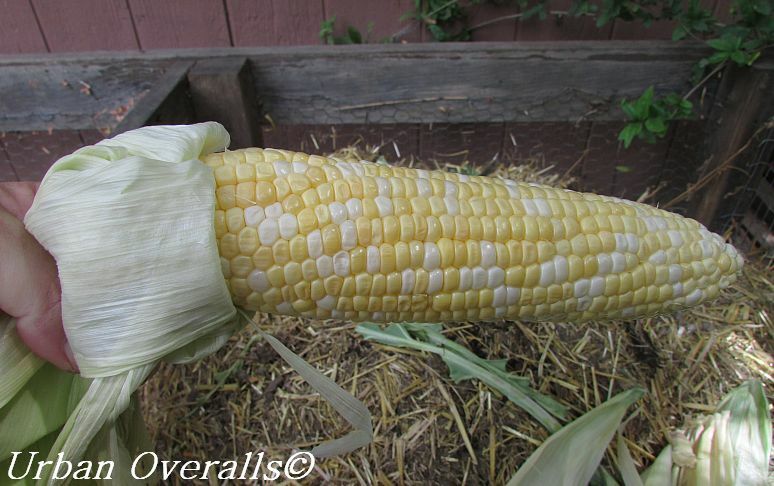 To start things off, select ears of corn that have been freshly picked. 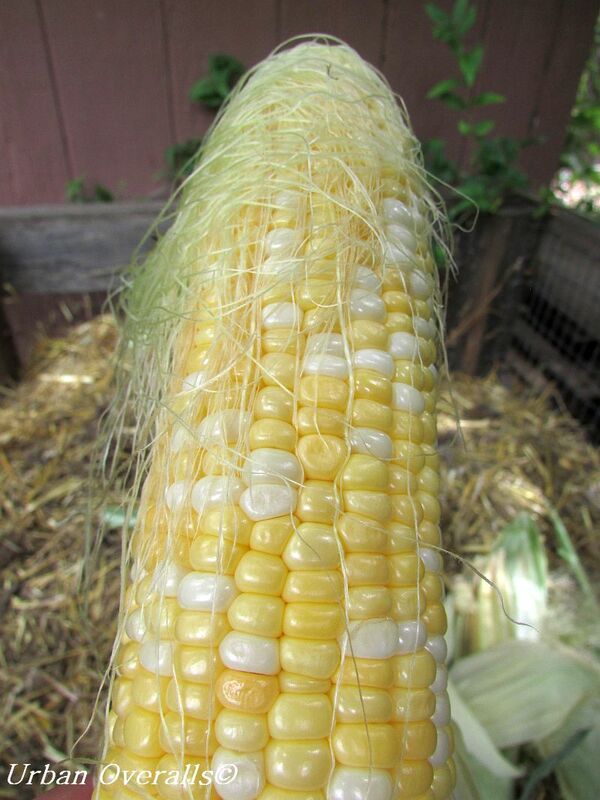 The fresher the corn, the better tasting the final product will be. Next, peel the husks down to the base of the corn cob, but leaving them attached. Once that is done, de-silk the ear, taking care to remove all of the strands. 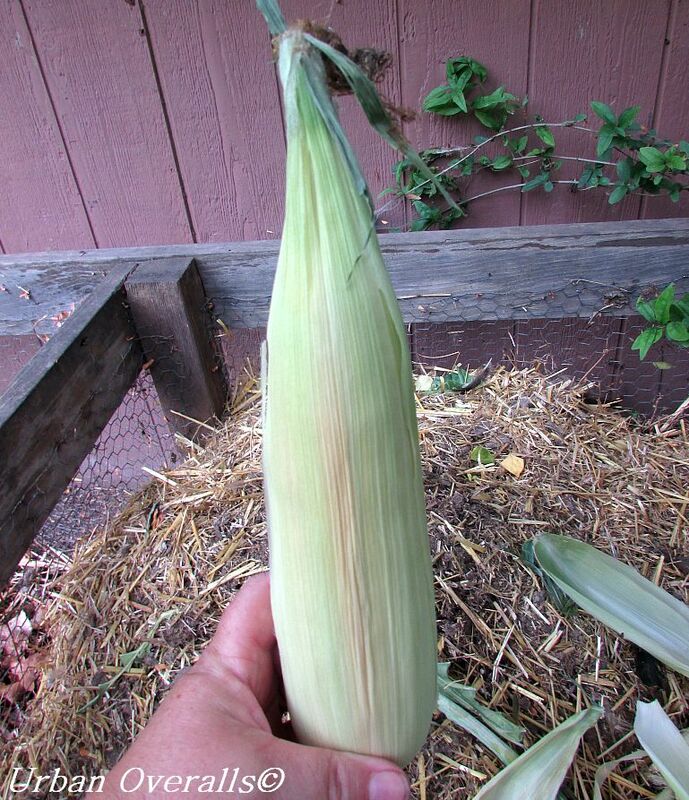 Fold the husks back into place to cover the sweet corn. 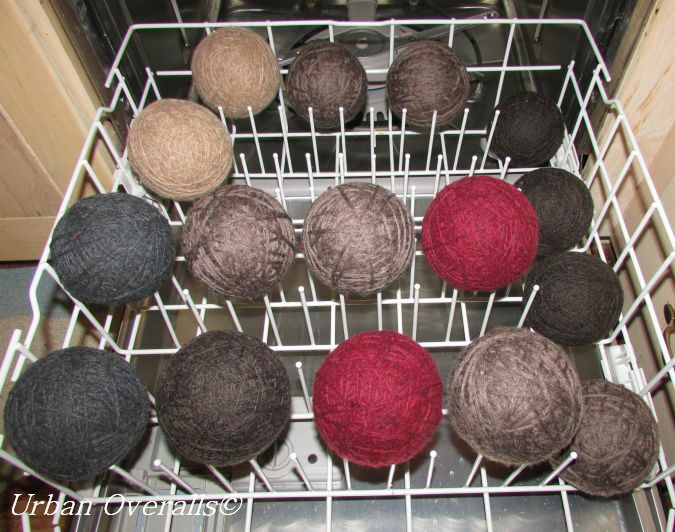 Fill a large bowl or partially fill a sink with cold water. 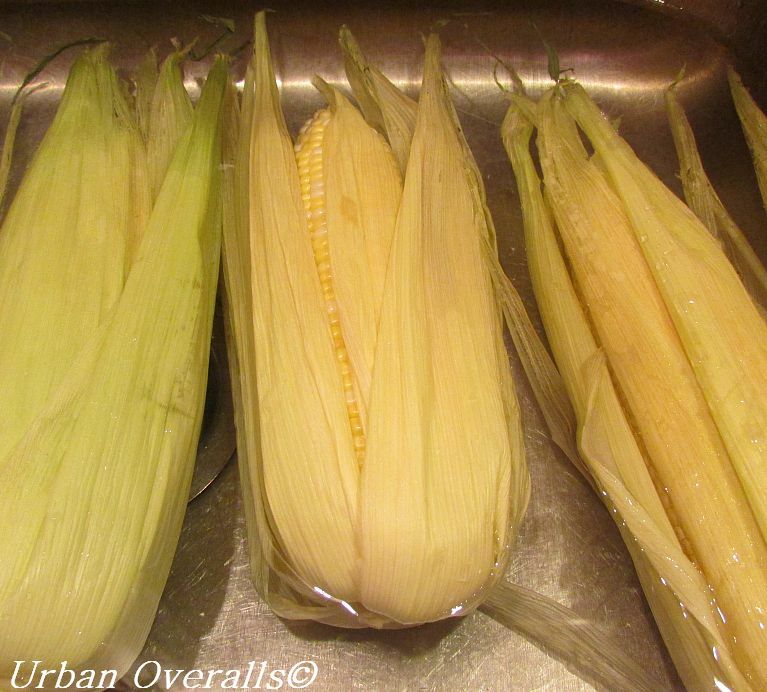 Place the ears of corn into the water and allow to soak for 20 minutes. Remove the corn from the water. Shake the ears to remove the excess water. 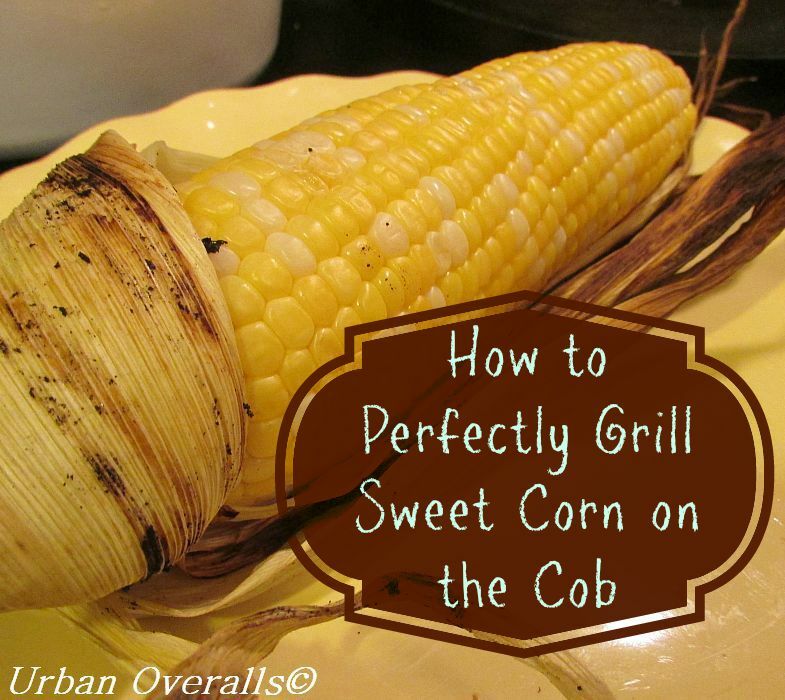 Now place the corn onto a hot grill. Turn the corn every five minutes. Leave the ears on the grill for a total of 20 minutes. 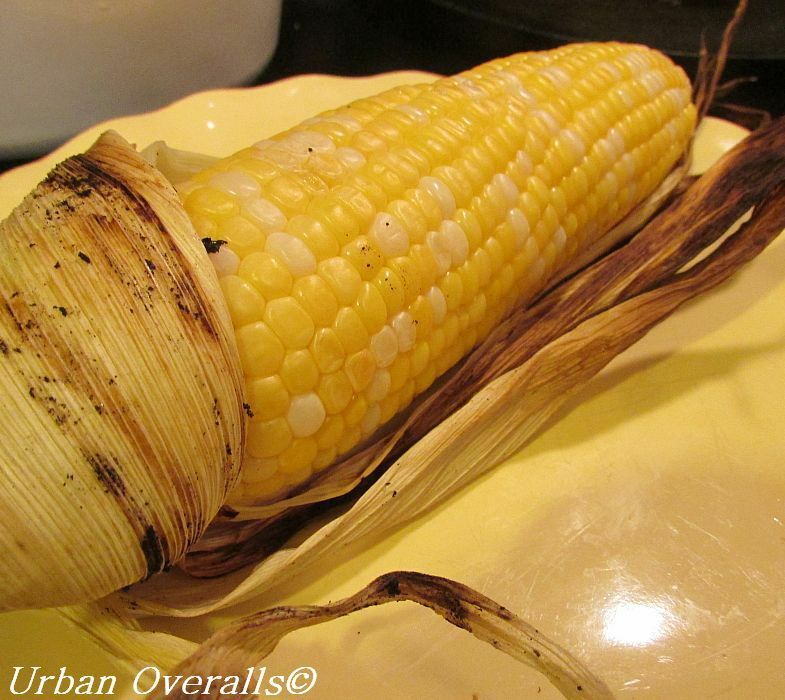 The outer husk will char, but protect the sweet corn from the char. To eat, simply peel back the husks to the base of the corn cob. Slather the ear with butter and enjoy.